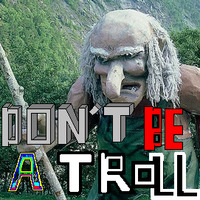 Don't be an internet troll". . Images in the fanpop club tagged: icon.